While some patients pay privately (out-of-pocket) and others take advantage of financing options to pay for their treatment, the majority of patients use their health insurance benefits to cover costs. Buena Vista Recovery accepts a wide variety of private and public health insurance plans. Because we believe that treatment shouldn’t cost an arm and a leg, we work directly with your provider to get you the maximum addiction insurance benefits. Does My Insurance Cover Addiction Treatment? Yes, at least to some degree. When the Affordable Care Act (ACA) was established, providers participating in the public marketplace were required to provide care in ten essential health categories, including addiction care, and private health insurance plans follow the same guidelines today. This is a recognition on the part of the medical establishment that addiction is treatable, and that addiction treatment is highly desirable. Your cost of treatment depends mostly on the coverage provided by your health insurance. After you fill out our insurance verification form, one of our admissions coordinators will call you back promptly with a quote. We accept a wide variety of private health insurance plans for our therapeutic services. Our drug and alcohol treatment facility works hand-in-hand with these insurance companies to get you the services that you deserve. Payment arrangements, whether through an insurance company, employer, family and/or patient, must be made with the admissions office prior to admission. 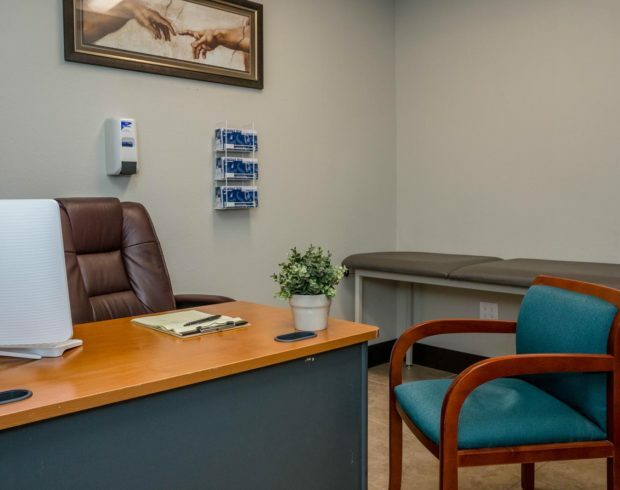 Treatment consists of an individualized program; therefore, the total cost of treatment depends upon such variables as length of stay, pharmacy requirements and psychiatric services rendered. Please contact our admissions department at 800-922-0095 for more information.